After a wet start to the Red Bull GP of The Americas, this afternoon the track dried up and allowed the MotoGP riders the opportunity to experience some dry track time. 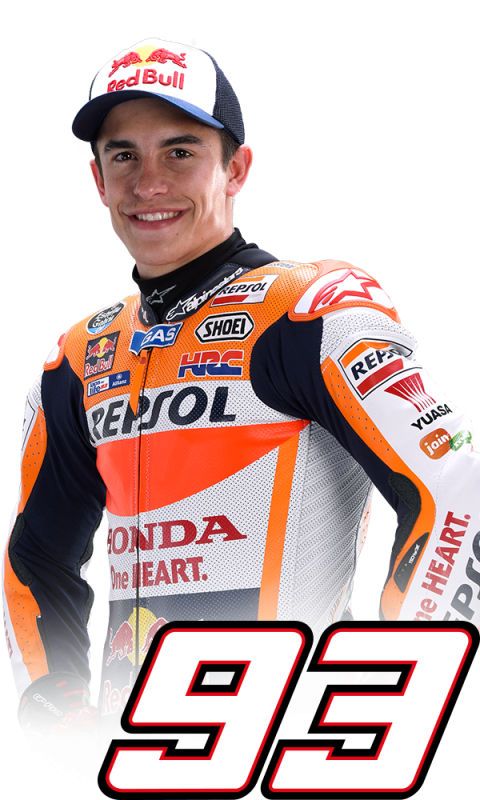 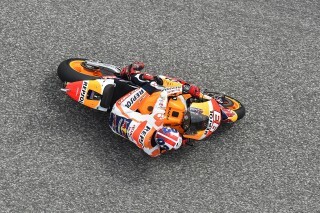 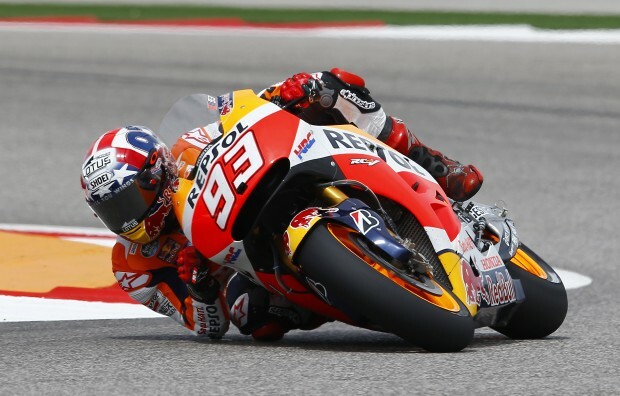 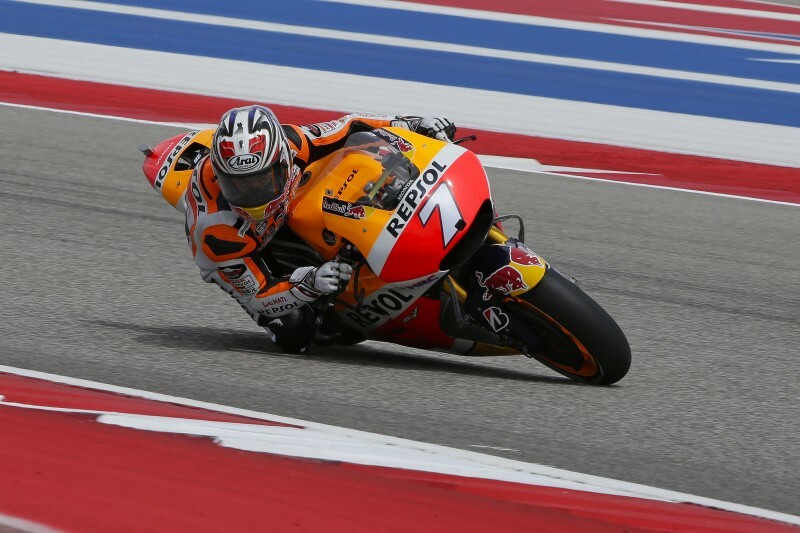 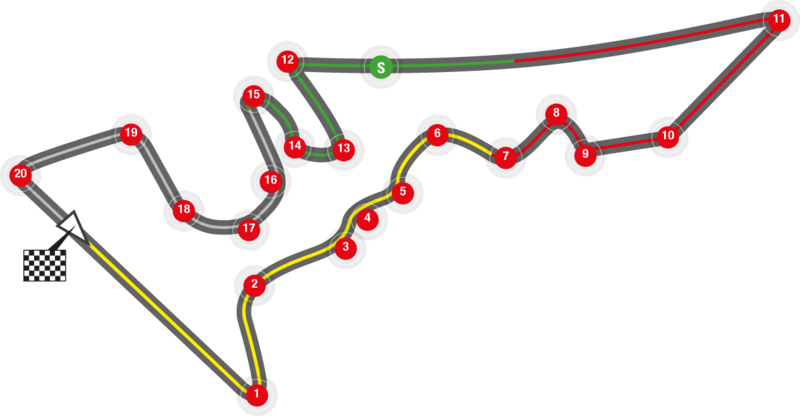 The track improved as the FP2 session continued and it was reigning World Champion, Marc Marquez, who finished on top. 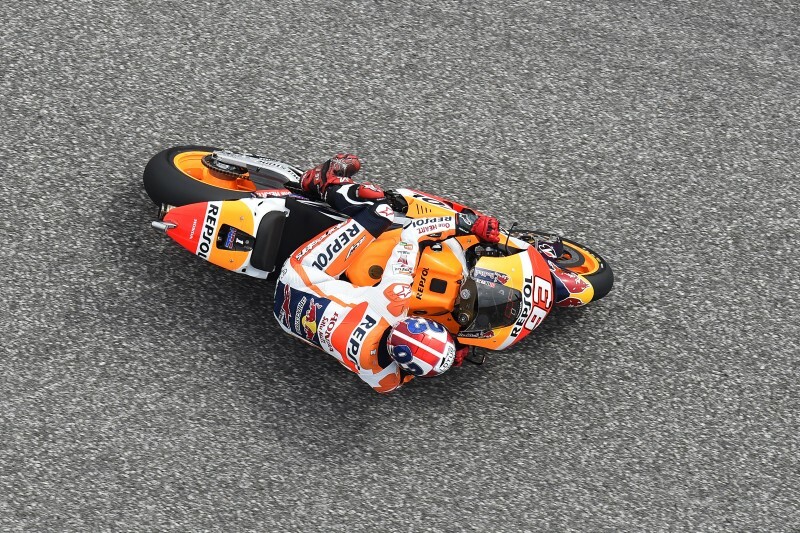 His time of 2’04.835 recorded on his final lap of ten, placed him 0.327 seconds ahead of satellite Honda rider Cal Crutchlow in the combined times. 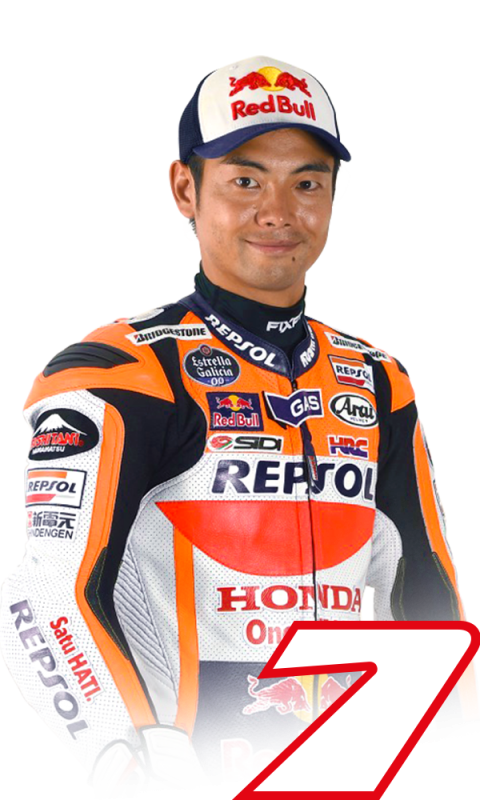 Marc’s teammate, Hiroshi Aoyama, finished the day in 16th with his time of 2’07.268 (lap 12/12). 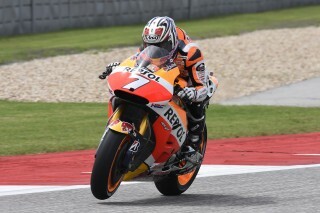 Hiroshi – standing in for injured Dani Pedrosa – was grateful to have some dry track time to assist his learning experience aboard the Honda RC213V. 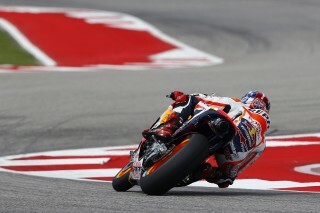 Tomorrow’s FP3 session is scheduled to begin at 09h55 local time.